A big thanks to the butter side down life. 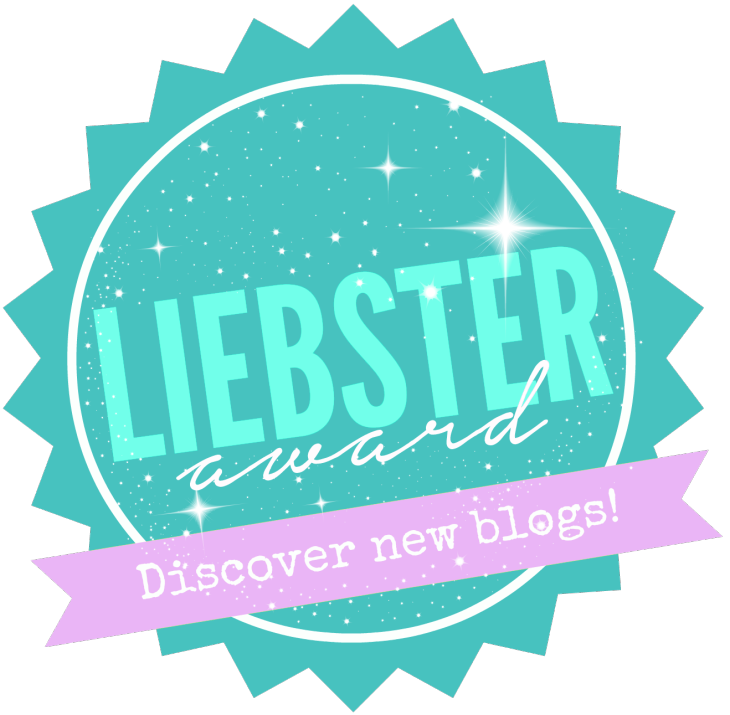 She nominated Ashley Anchored for the Liebster Award! The butter side down life is all about working out, eating well, and the daily struggles with living with hyperthyroidism. Check her out! This award is for new bloggers who don’t have tons of hundreds of followers. It’s great for learning about and discovering new blogs. Green! It’s such a soothing color, and I love being in nature. If you could host a show on TV now, what would it be? A cooking show! I’m really into watching The Kitchen on weekend mornings right now. If you could pick an age to stop ageing at what would it be? 35? I want to age enough that I gain enough confidence and wisdom to grow, but before my metabolism get’s any worse =). Who encourages your blogging the most? Fellow bloggers! It’s inspiring watching what everyone else does. It has become my favorite creative outlet. Whats one movie you watch over and over again? I have a few, but the two that I watch every year are Christmas Vacation on Christmas Eve, and the Harry Potter Series during the fall. I’m a big fan of Kate Mara. I’m also really into Rachel McAdams after her performance in True Detective. Did you all see her in that? She was a badass! Work for NASA or go to med school. I have a deep love for science, just maybe not the math skills needed to succeed in either =). If you didn’t have to work, would you? I definitely would want to do something. I’m the type of person that gets bored really easily, so I would need at least a lot of hobbies. Watching my dog Peanut do crazy things. Animals can be hilarious. Both! Gluten free cake of course, but I’m all about choices. I did used to work in an ice cream store in high school, so if I was forced to pick one, ice cream would be it! Thank you! It was really fun reading what other people put.